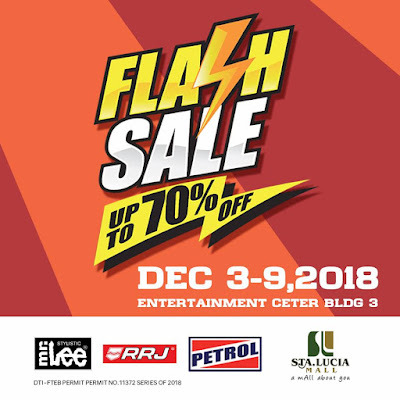 Fill your holiday stockings with the most coveted fashion retail items this season. 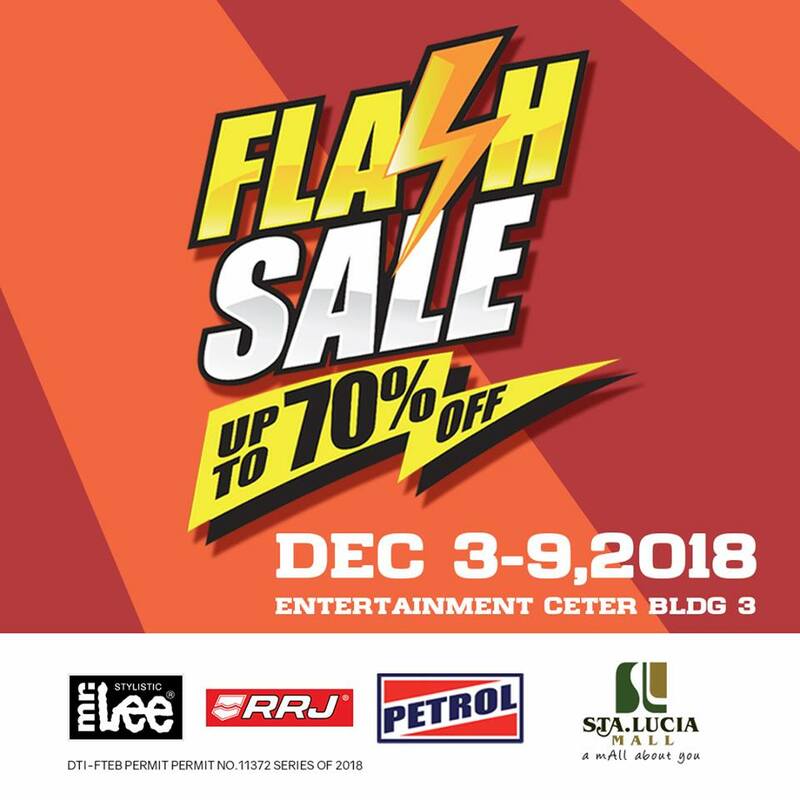 Check out PETROL, RRJ and Mr. Lee's Flash Sale happening until December 9, 2018 at Entertainment Center, Building 3, Sta. Lucia Mall. Get up to 70% off on great selections.